How to drill wood - Purros Machinery Co.,Ltd. How to drill small holes in wood? To drill small holes in wood you need brad point drill bits that are specifically designed for use in timber. These bits are perfect for drilling pilot holes for screws and other small holes without splintering the timber. The brad-point bit combined with a doweling jig is the most common method and most accurate bit for drilling dowel holes. 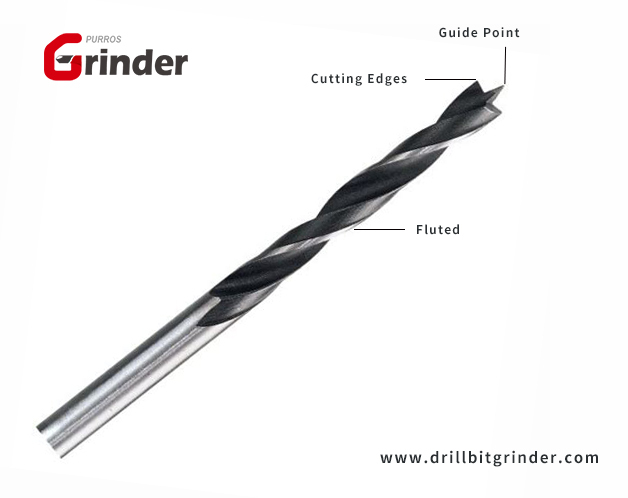 It has spirals just like an ordinary twist bit but instead of the blunt tip like a spiral bit, it has cutters with a sharp pilot bit at the end to keep it steady and correctly positioned.